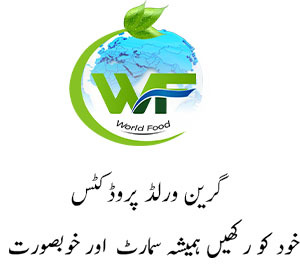 Adolescence Is An Important Period Of Nutritional Vulnerability Due To Increased Dietary Requirements For Growth And Development And Special Dietary Habits. Sufficient Calcium Intake Is Important To Help Adolescent Achieve Optimum Peak Bone Mass And To Prevent Osteoporosis In The Late Adult Age. 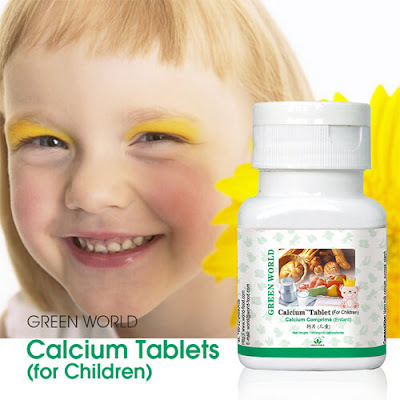 Green World Calcium Tablets (For Children) Is Chewable And Each Table Provides 225 Mg Of Elemental Calcium.